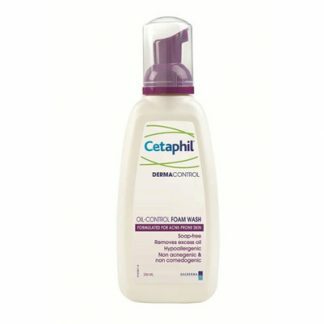 A gentle gel based eye-make-up remover designed for the sensitive skin around the eye area. 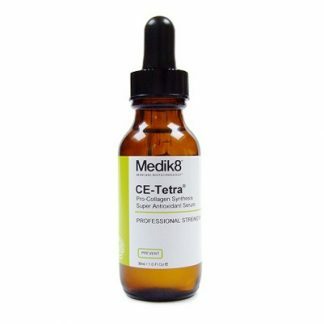 Particularly beneficial for customers with sensitive eyes, especially those who suffer from allergies such as hay fever, or are prone to eczema around the eyes. 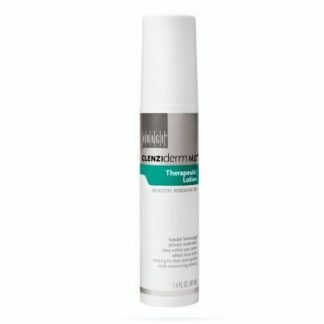 Lubricating gel formulation removes make-up effectively, leaving no residue. Will not irritate or sting the eyes. 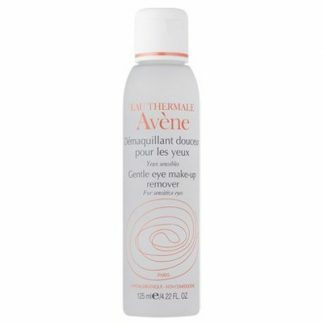 Directions: Apply a small amount to a dampened cotton pad and wipe gently over the eye lids and eyelashes, sweeping make-up residue away from eyes. For heavy make-up removal, apply a small amount of gel directly onto clean fingertips and lightly massage onto the eyelashes and eyelids; then use dampened cotton pads to remove the gel and make-up residue. 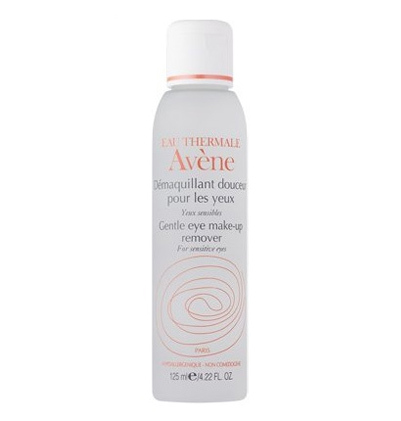 For best results use Avene Thermal Spring Water to dampen the cotton pads.